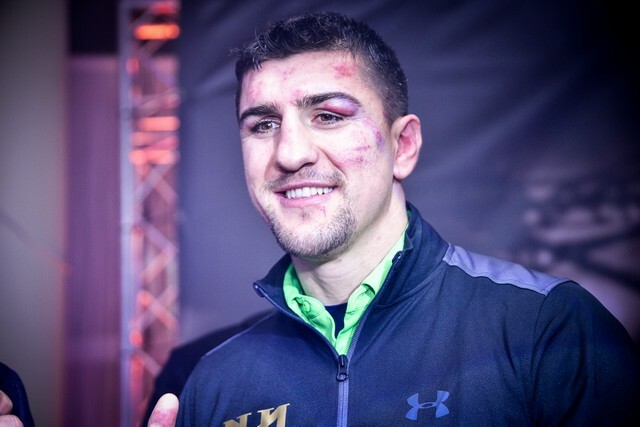 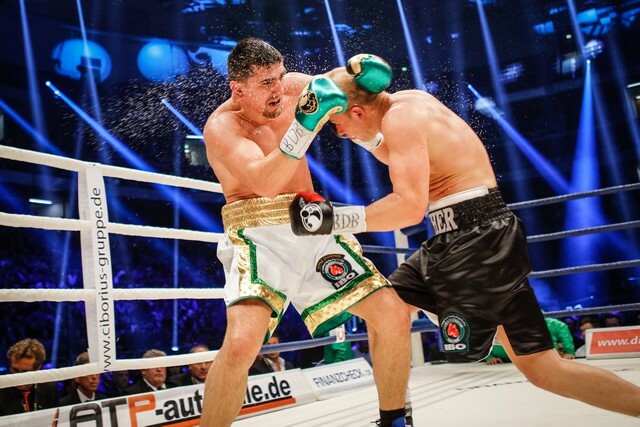 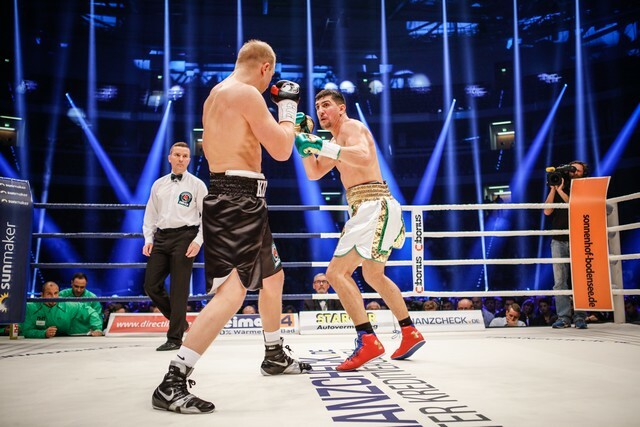 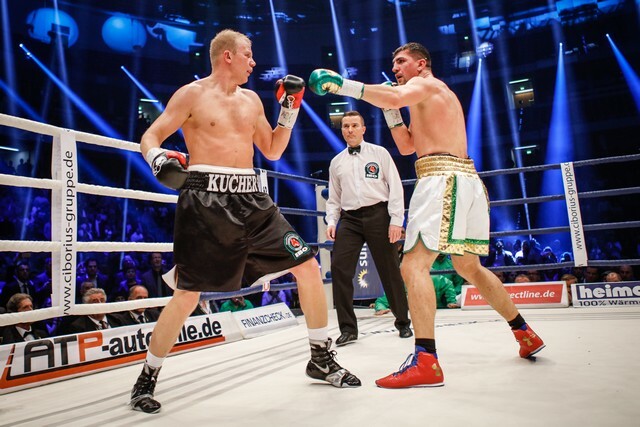 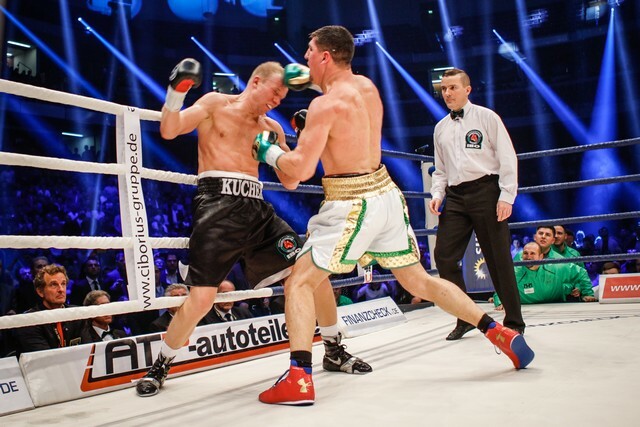 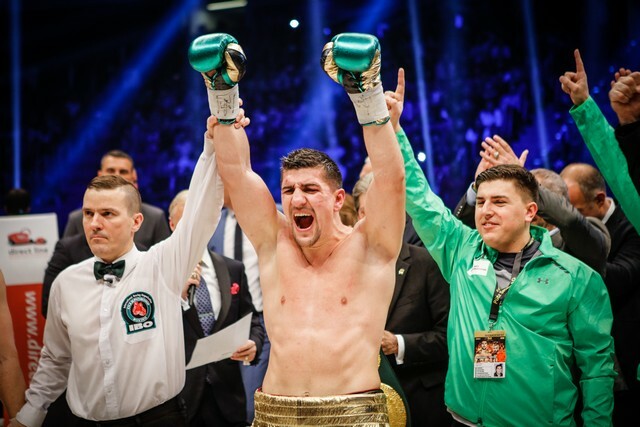 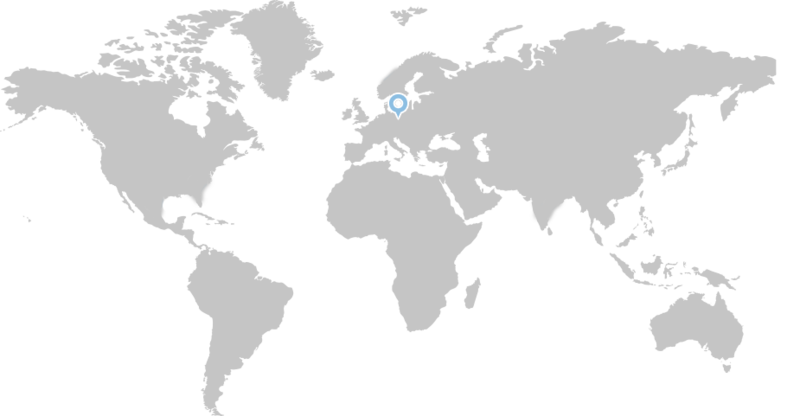 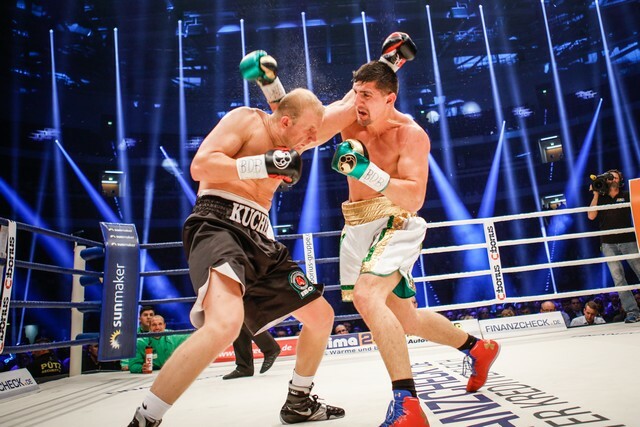 Here are current Informatioen to Marco Huck and his new team. 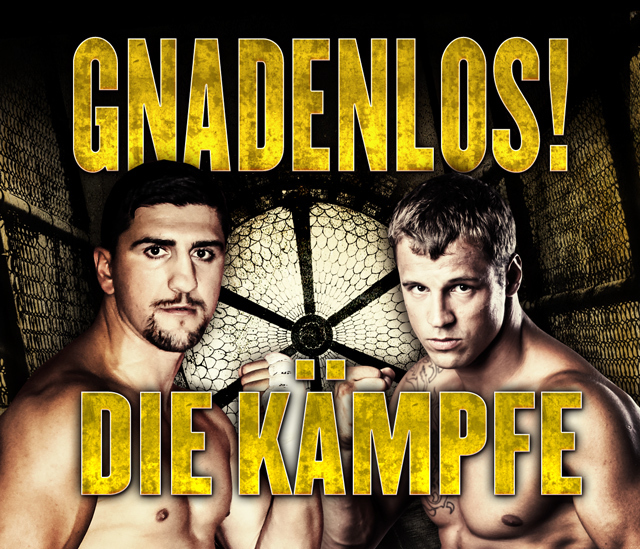 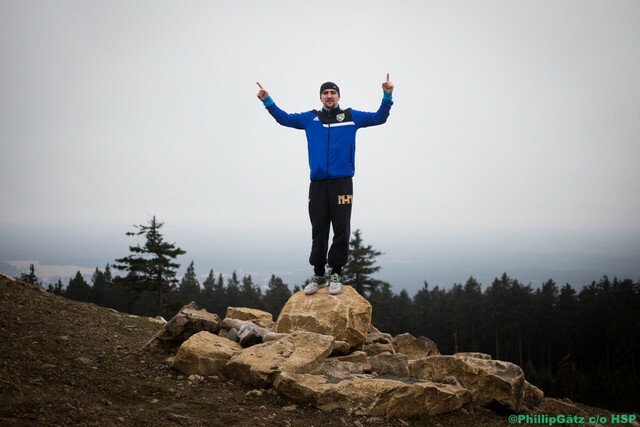 Huck media day -"The only german world champion"
Huck starts sparring: "Finally I can get going!" 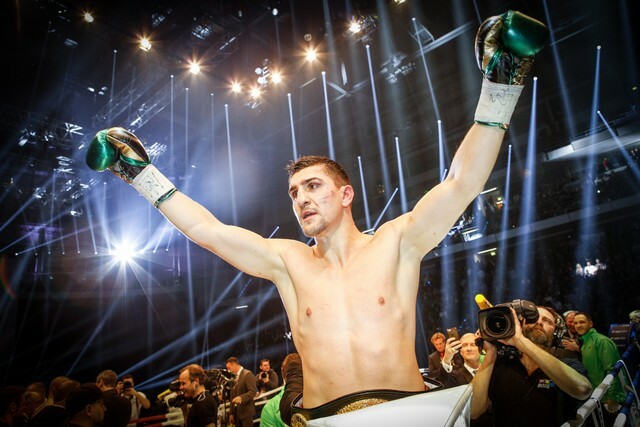 What do you want to know about the Champion?